Did you try the Unicorn Frappucino last weekend? Or were you not up for the long lines and sour sugar bomb? Either way, make a more lasting unicorn statement with a little magical fashion. 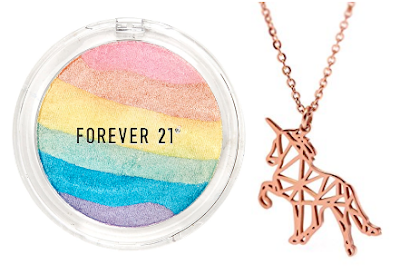 If you want a subtle way to show your unicorn love, a little rainbow highlighter or a chic necklace add a touch of magic to any outfit. A rainbow dress is the perfect backdrop for any unicorn accessories, while a skull shirt brings an edge to the super sweet unicorn look. Take your unicorn to work with a basic button down or skate around town in this unicorn dress (which comes in a bunch of colors). From the front, these unicorn leggings look like painted rocks, but from behind, it's all unicorn. Don't let a little rain dampen the magic with a packable poncho covered in sparkling unicorns. Wrap yourself in a robe fit for a mythical, magical creature or don some perfect unicorn socks. FMF covered Stern Tights back in 2011 because we loved their beautiful graphic tights, and we're happy to report the offerings have only improved over the years. 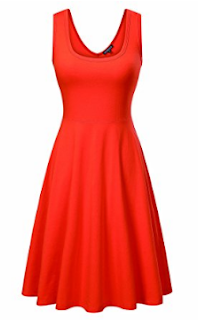 Many of the classic styles we first loved are still there alongside some awesome new additions. Skulls and owls are two of my favorite things. Whether you're headed to the cabaret or looking for a bold new statement, Stern has tights for you. Get a leg up on butterflies, dragons and beyond. Inspiration for designs ranges from the lace and the cinch of a chic corset to the expanse of a starry night. I know diamonds are supposed to be a girl's best friend, but I never been fond of them. April's birthstone is sparkly, sure, but that's not really my style. 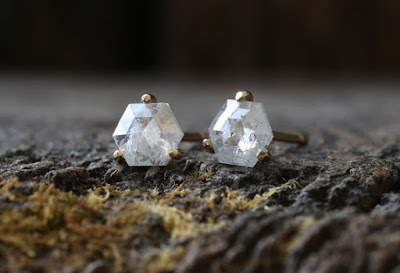 I find myself more attracted to "fake" diamonds like Herkimer diamonds (which are crystals), rustic and unique settings, or even uncut stones. What sort of diamond is your best friend? 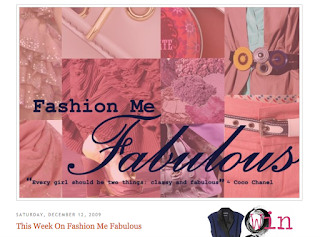 Target used to be the darling of the designer diffusion line. It's been a few years since those glory days, but I think we're all anxious to see a return. Perhaps Victoria Beckham could be the one to usher in a new era of Target collections. The collection has a few things going for it. Target is offering the collection up to a size 26W. (Plus sizes will only be available at select stores and online, unfortunately). A cute collection of girls, toddler and baby clothes accompanies the adult collection. According to Target, most items will be under $40 with nothing topping $70. You can see the whole collection on Target's site. It's available April 9th. Here are a few FMF favorites. Tell us yours in the comments.